Have a question about a home for sale or want to talk about listing yours? Or, if you have any other questions or comments, then feel free to call at 281-354-5141. 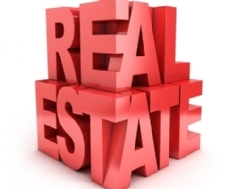 At Martin Real Estate, we have an experienced sales team to answer all of your questions. You will get a response as quickly as possible. Martin Real Estate's direct phone number is 281-354-5141, or you can find our sales team's phone numbers and emails under the About tab in the Meet our Agents section.